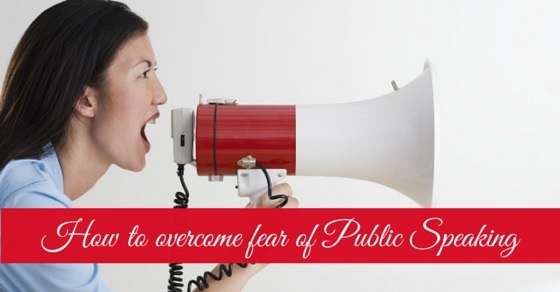 There are many individuals who foster a fear for public speaking. This fear can hamper their career and their performance. A great orator always gains attention in a corporate environment. Public speakers end up being great leaders in any industry. If you cultivate the habit of public speaking, ascending the success ladder will become a lot easier. You need to understand first what prevents you from speaking confidently in the public. Once you analyze the cause of your problem, you can easily take the right action to correct your speaking. It will enable you to rise and shine in your career. 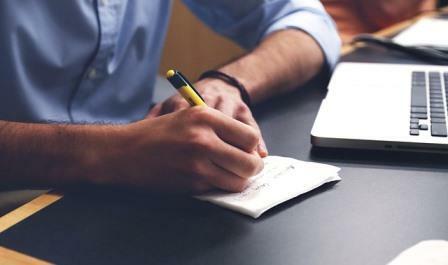 Here we have listed down a couple of suggestions that will help you improve your public speaking skills. There are many reasons that prevent people from speaking confidently in the public. One of the most reasons is that one lacks confidence in one’s language proficiency. When you work in big organizations, you need to be proficient in English language. You may be called to address a big audience and you should have the courage to come forward. The courage is developed only when you make no errors in speaking the language. If you have no near and dear ones who can help you out with your language problems, you may join a language speaking course. They usually teach you the right pronunciation too so that you can speak with confidence anywhere in the world. This may sound silly but most of the great speakers have some speeches ready beforehand. They learn useful quotes and sayings which they use while speaking in front of an audience. Impromptu speeches are not really easy and those who give extempore speeches usually use the same quotes and examples in different occasions. You may read books on some of the popular speeches. The collection of speeches by Swami Vivekananda is a great option. If you have to be an orator, you need to hear the speech by Mark Antony atleast once in your life. Analyse the prominent speeches and try to understand what makes a speech stand out. You will slowly learn to make catchy statements. Over a period of time, you may also learn to blend humour with your speeches in a very nice manner so that your speeches entertain the masses. You must prepare speeches after understanding what appeals to your audience. Even when you are thorough with the different speeches, you may still get conscious when people look at you. The only way to beat this fear is by preparing in front of the mirror. The mirror helps you understand how you speak in front of people. It also helps you realize if you have some very annoying body language which displeases the audience. Continuously practice in front of the mirror so that you grow confident. Eliminate all the poor body language and speak with confidence. Once you think you are doing it perfect, you need to move on to the next step. Your confidence develops only in stages and you must be willing to put in the effort. Once you are confident of your speaking skills, ask your friends and dear ones to review your speaking skills. You may gather a small audience of your near and dear ones and start speaking in front of them. Ask them what they think about your speaking skills. Ask for suggestions and amendments. There are some habits that you do not realize when you are practicing in front of the mirror. Your friends can help you identify these habits. They may also tell you ways to get rid of these habits. Do not neglect any suggestion given by your close friends. They are the ones who know you best and their suggestions are really valuable. The audience hates people who repeat the same thing over and over again. Take extra care not to repeat any sentence over and over again. You should also make sure that you do not repeat the same quote in two different speeches in front of the same audience. You need to have diverse examples and quotes ready all the time if you wish to impress your audience by speaking in the public. This is possible only if you read a lot. Reading helps you improve your vocabulary and speak more confidently. You must speak in a manner that relates to the audience that has gathered to hear you. You must quote examples that are recent and relevant to the particular audience. Do not choose to use archaic old English usages in front of the young crowd as they cannot relate to it. If you are in the midst of a crowd that is middle-aged, you may pickup topics that relate to family lives and office work life. The choice of topics and examples decide your popularity as a speaker. Once you are sure that you have properly furnished your speaking skills, it is time to test your skills in front of an audience of strangers. You may opt to speak in society events. You may also participate in comparing events as there you need to speak continuously. 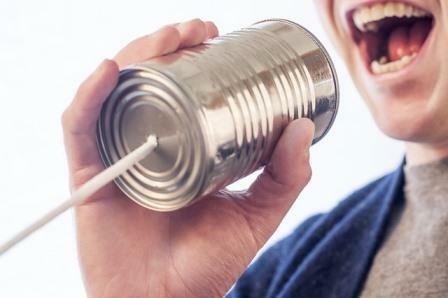 Try out different styles of speaking and see which style picks up more popularity. You can make it your patent style which you may use in all occasions of public speaking. Do not hesitate to experiment with your style of public speaking. You should know how to speak without hesitation. The audience always welcomes change provided the change is positive. Now, it will be very easy for you to volunteer for public speaking in the different office events. Furnishing your public speaking skills will also help you participate in office meetings proactively. 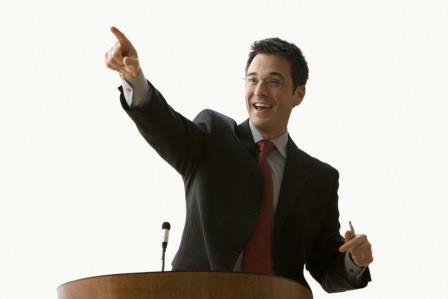 Through seminars and presentations good speakers in offices always gain a lot of popularity. Good public speaking skill is also a prerequisite in leaders. 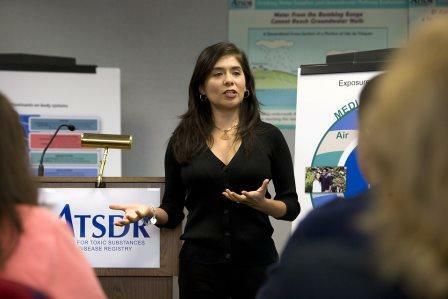 If you plan to lead your team some day, you need to have good public speaking skills. Your bosses will notice you if you actively participate in various office events. So do not hesitate to participate in such events if you ever get a chance. Once you become a great public speaker, there are facts that you need to remember if you wish to remain popular. Here we have listed a few of these facts out for you. When you are a public speaker, you cannot neglect your dressing and grooming. You must make sure you are wearing clean clothes that are perfectly pressed. Comb your hair and make sure it is well set. Your shoes should be polished well and your face should be clean shaved or perfectly maintained. If you are planning to speaking front of the public, you must remember that there are many people who are going to observe you continuously so go prepared for the same. You can annoy a listener easily and divert his attention from your speech if you are scratching your head or scratching some other part of your body. You need to have complete control over your body language if you are a public speaker. Public speakers shoulder a big responsibility of entertaining and inspiring the masses. They also shoulder the responsibility of controlling their speech so that no one is hurt by what they say. You need to make sure that you do not say anything that hurts the sentiments of a particular sect or group. If you have a diverse audience, you need to take into consideration each one’s emotions and feelings. Some irresponsible public speakers target individuals and try to gain popularity. This is a very silly and immature approach. You have no right to target individuals in your speeches. If you are insensitive to the feelings of people, you may not survive as great public speakers. Public speaking is really no child’s play. You need to continuously improve your skills and understand your audience. This will help you improve gradually. It will also help you advance in your career step by step. As it is said ‘Slow and steady wins the race’. You cannot be a great public speaker in a day’s effort. It is a gradual process and you must be willing to put in the required effort.